Janie Fricke. "You Don't Know Love". New Live Music Video. - Newhillbilly website. 100% American Roots Music. 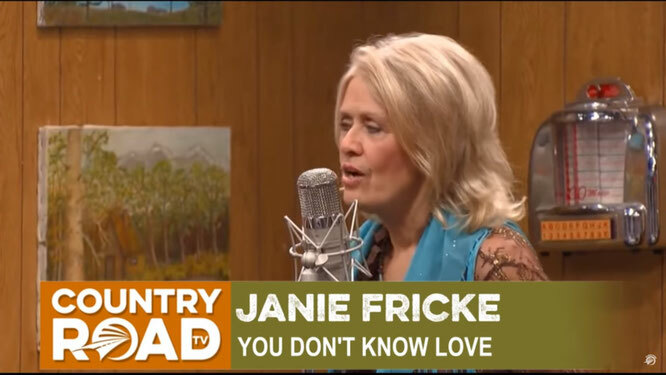 "You Don't Know Love" is a song written by Don King and Beckie Foster, and recorded by American country music artist Janie Fricke. It was released in January 1983 as the second single from the album It Ain't Easy. The song reached #4 on the Billboard Hot Country Singles & Tracks chart.